Since the Raspberry Pi debuted four years ago, it's piqued the imagination of computer enthusiasts everywhere. Users have been able to make this credit card-sized computer do almost anything expected of a desktop or laptop -- including web browsing, word processing, or gaming --without needing extensive programming expertise. 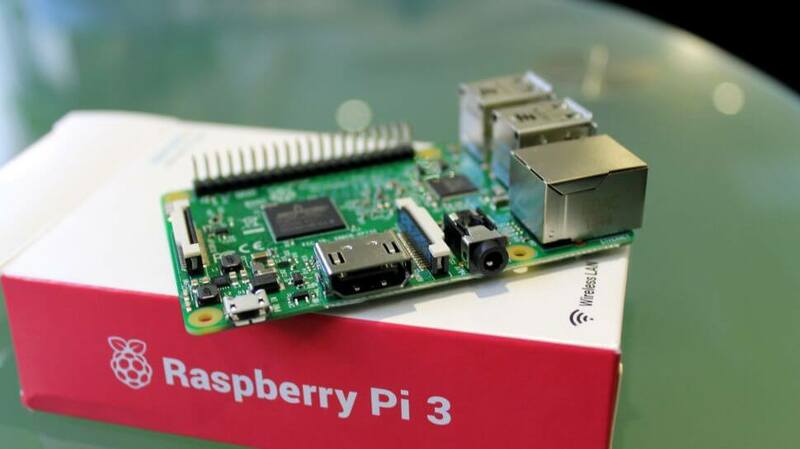 The buzz around the Pi only intensified earlier this year with the introduction of the latest model: the Raspberry Pi 3, now available in an all-inclusive package bundled with essential coursework. At about 3 inches by 2 inches, the Pi 3 is still the same size as its predecessor, but the retooled model has some major improvements, including a 50% boost in processing speed, built-in WiFi and Bluetooth capabilities. The Pi 3’s 1.2 GHz quad-core processor and 1GB of RAM are also ready to handle anything you throw at them, including Python and Scratch-based projects. These courses will show you not only how to use the Pi for basic functions, but serve as a foundation for any digital project you can dream up -- from music machines and parent detectors to weather stations and tweeting birdhouses with infrared cameras. The entire kit consists of the Pi 3 board, a host of essential components, and the over 21 hours of training described above. It's available now for $119, more than half off MSRP -- so grab one now before supplies run out.